 Think about a jet pump and a circulation pump, in a single body… that’s the new Aqua-Flo by Gecko XP2-LE pump! 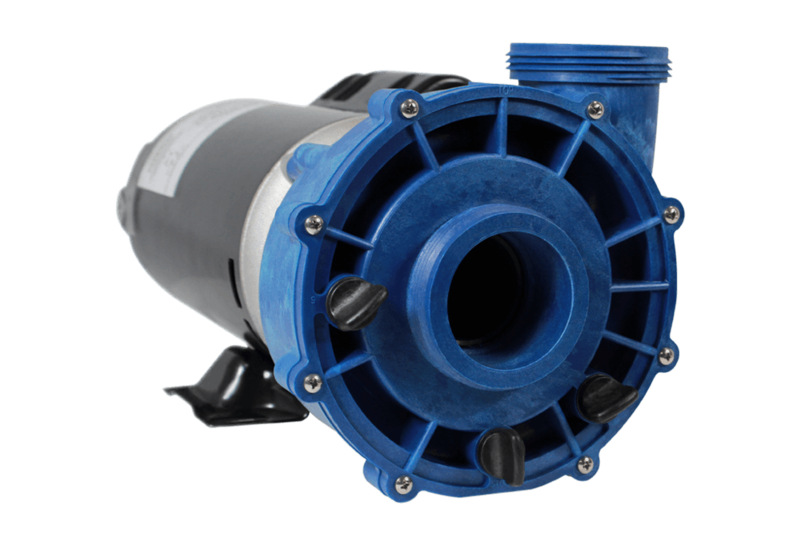 Our new pump is easy to install and is the best single pump solution for spa models needing a two-speed pump and a filtration pump. An all-in-one pump with the performance and the efficiency you want!! Note that dimensions may slightly vary depending on components selection. Biggest XP2-LE configuration illustrated above.